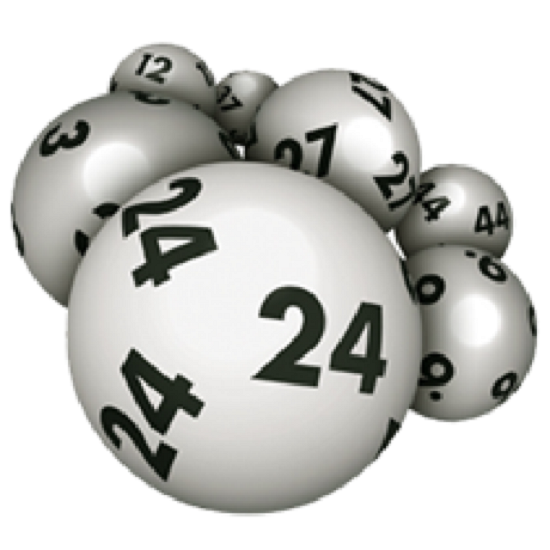 While Canada has a plethora of lottery games, there are divided into national and jurisdictional lottery games. 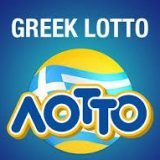 While some lotteries like the Lotto 6/49 can be played throughout the country and even internationally, other lotteries such as the Lotto Max, Lottario, Western 6/49 and the Atlantic 49 are administered to a particular jurisdiction. 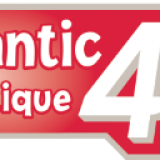 The Atlantic 49 is one of the lotteries exclusive to a particular region of the country – in this case, Atlantic Canada. This game which gives residents of the region better opportunities of winning a lottery prize can be played as a lottery game of its own. Alternatively, it can be combined with the Lotto 6/49 and played on a single ticket. The Atlantic 49 like most lottery games, especially in Canada, follows a 6/49 matrix. Under this matrix, players are expected to choose six numbers from a number field which ranges from 1 to 49. Players can choose to play manually or opt for an “Insta Pik”. Manual Play involves the manual selection of six numbers from 1 to 9 on the number field. Alternatively, players can choose to play using the “Insta Pik” which allows the system to generate and choose random numbers on behalf of the player. Playing the game is easy. Simply go to any authorized lottery retailer and ask for a ticket. If you decide to play the Atlantic 49 alone, ask the retailer for an Atlantic 49 ticket. If you wish to combine the Atlantic 49 with the Lotto 6/49, ask the retailer for a Lotto 6/49 ticket and select Atlantic 49. On each ticket, there are 49 numbers to choose from. Each play costs $1 and allows a player to choose his/her six numbers. In addition to the Atlantic 49 selection purchased, players also receive a set of 9-digit system-generated numbers with an “A” in front of the number. This set of numbers is used to participate in the Atlantic 49 Guaranteed Prize Draw of $25,649. Players can also choose the TAG option which gives players the chance to play TAG up to 10 times per ticket. The TAG option costs an additional $1. There is also the Advance Play option which gives players the possibility of playing their selected numbers for a chosen number of future draws. To play this option, simply mark the Advance Play option and choose the number of future draws you wish to purchase. 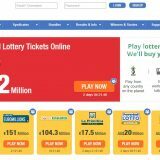 Like many other lottery games in this modern age, the Atlantic 49 can be played online through online lotto messenger services like Lottosend and Lottoagent. Playing online gives players the chance to set up a Subscription. This feature makes it impossible for a player to miss out on any draw as the Subscription feature automatically enters you into every Atlantic 49 draw. To use this option, you must create an account with alc.ca or Sign In if you already have an account. Playing online is very easy and convenient. Simply choose Atlantic 49 or Lotto 6/49 from the Play Online Menu. Choose Atlantic 49 if you wish to play the game alone. Choose Lotto 6/49 if you wish to combine the Atlantic 49 with the Lotto 6/49. If you choose to play the Atlantic 49 alone, you will be allowed to choose your six numbers manually or use an Insta Pik. If you combine the Atlantic 49 to the Lotto 6/49, numbers will be randomly chosen. The Atlantic 49 can also be played via mobile device. Simply download the Atlantic Lottery Mobile App available on Android and iOS, and participate in the game. The first prize which is a top prize of $1 million is won by hitting all the six main numbers. The Atlantic 49 does not do rollovers meaning prizes are not added to those of the next draw if they are not won. However, if more than one player matches the 6 main numbers, the prize amount is shared equally among the winners. The odds of winning the top prize in any draw for a single selection stand at 1 in 13.98 million. In addition to the top prize, other prizes exist for players who match 2 to 5 numbers. Matching the Bonus number in addition to 2 or 5 of the six numbers increases the original prize amount. All prize amounts are fixed. The odds of winning any prize in the Atlantic 49 lottery stand at 1 in 32. 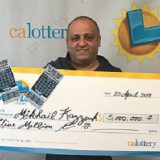 The prize of matching 5 of the 6 main numbers plus the Bonus number is $64,900 instead of $649 which is the prize for matching 5 of the 6 main numbers. There is also a prize of $4 for players who match 2 of the 6 numbers plus the Bonus number. Prizes also exist for players who match 3 or 4 of the main numbers. Players who play online can see their wager in their Account History where it appears as “completed”. Their numbers are automatically checked and they are notified of winnings via email or the Messages link in the alc.ca account. 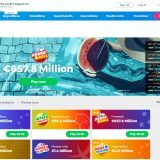 This lottery game was established by the four Provincial governments of the Atlantic region of Canada on behalf of their citizens and residents. 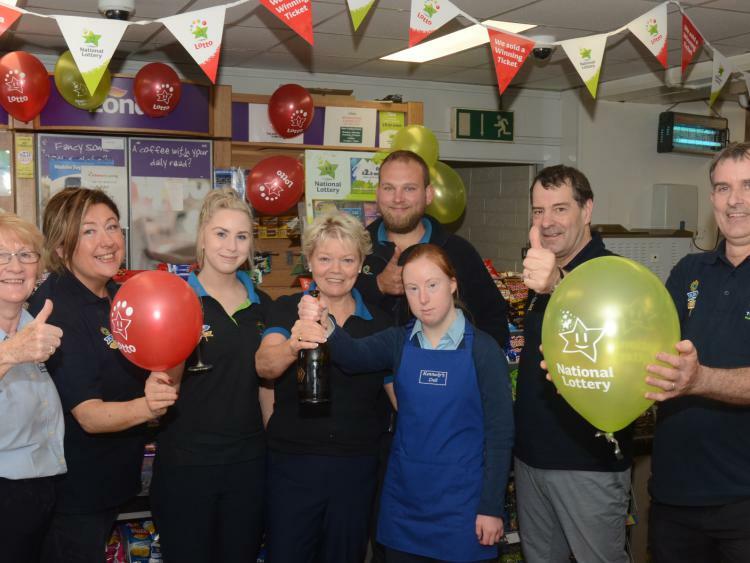 A portion of the total funds from the lottery go to support good causes such as health, education, sports, and social welfare. Also, a portion goes to pay the hundreds of skilled, engaged and dedicated employees who work, live and participate in the Atlantic Lottery. 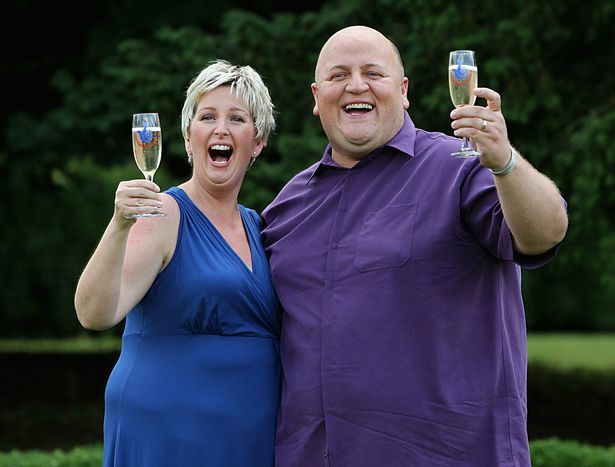 Next story Who Are The Biggest UK Lotto Winners? Previous story USA Mega Millions Lottery is at $277 Million and US Powerball at $300 Million – Big Jackpots This Week!